After having had a membership to a gym for a few years, I could never understand why I looked pretty much the same as when I started. When I finally met Erik, he explained to me the importance of a good nutrition and training program that was designed just for me. He helped me get in shape for my Caribbean cruise. 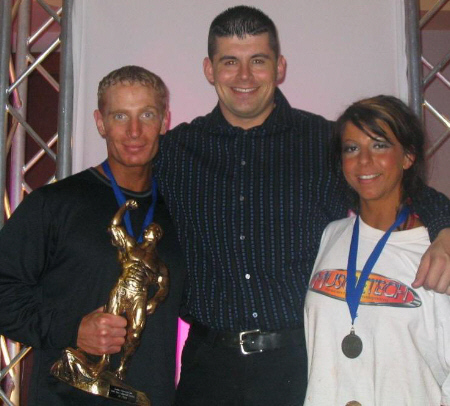 I was so excited about my results that I had him help me get into shape for my first ever physique competition. I came in 1st place! I have never felt so great about my body and so proud of myself. It was the greatest experience of my life.